We gave you a heads up a couple of months back about a brand new day festival boasting an exquisite bill that would soon be descending on Bristol city centre. 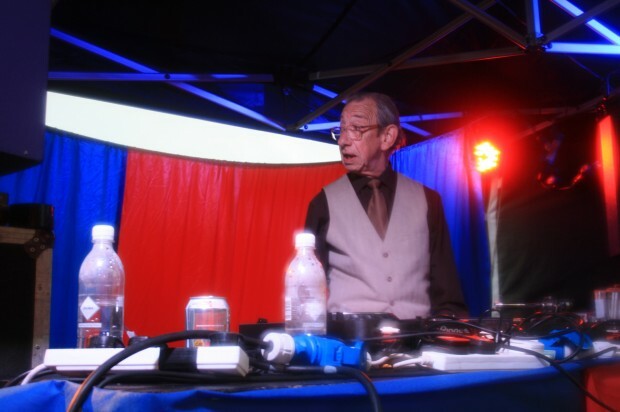 Just over a week ago the Jubilee weekend saw the début of Love Saves The Day festival in the city’s Castle park. The best of the city’s club promoters mucked in to contribute to the début festivities and with minimal hiccups it was a pretty grand day indeed. With heavy rain forecast throughout the day everyone prepared for the worst, but to the delight of many the showers held off for quite a bit, raising spirits substantially before the heavens opened mid afternoon. The afternoon was rammed full of decent acts. 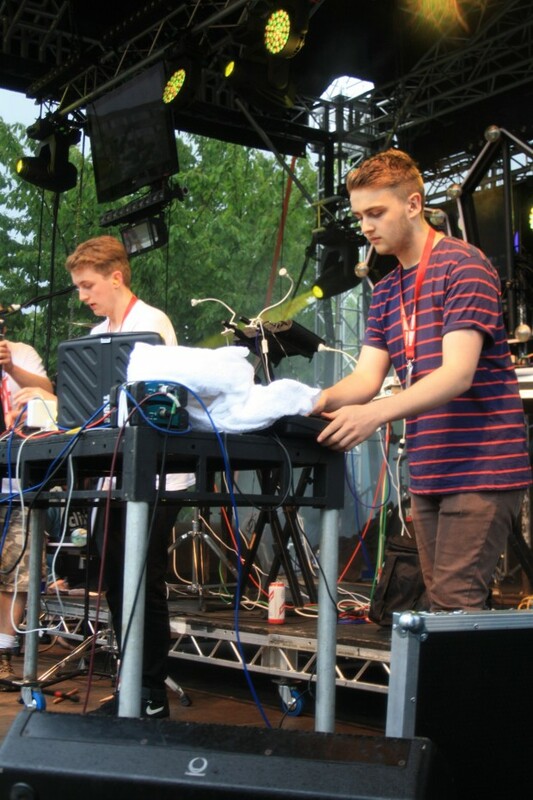 Firstly it was essential I caught the fast rising Ziro warming things up on the Red Bull & Crazylegs stage. The young hopeful also has a belter of a release on the way as the debut on the brand new Crazylegs imprint. Other highlights throughout the afternoon included Koreless and Disclosure on the main stage, who both set off the crowd in their own way, with Disclosure even bringing on the voice on everyone’s lips at the moment, Jesse Ware, to preform the duo’s remix of Running. Huxley supplied his signature house sound to Bristol in full effect on the Just Jack stage and back on the Red Bull/Crazylegs stage Krystal Klear and Greg Wilson brought the crowds energy up next level as the weather also took things up a notch with things getting a little wetter. 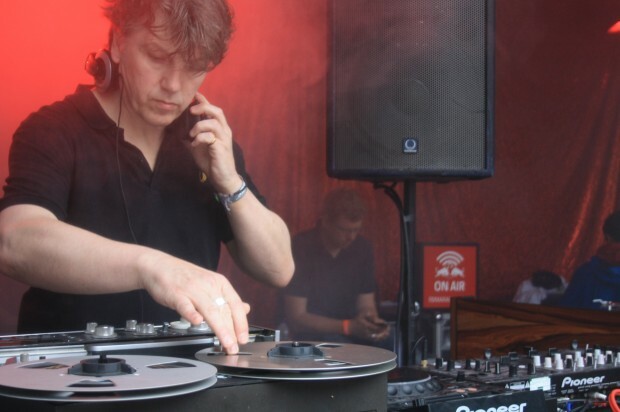 It didn’t stop Mr Wilson however, who continued proving his skills as he mixed records from the reel to reel. 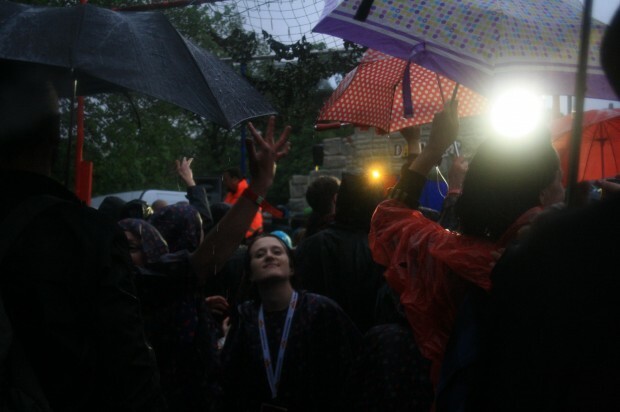 The rain came down, things got muddy and the evening drew in, but spirits were far from dampened (I’m sure that one has been used in many a festival write up). The main stage closed the evening with the likes of Roots Manuva, Joker and Foreign Beggars as I ventured across the park to see local legend DJ Dereck inflicting nuff smiles at the Dance Off stage. He was followed by more good vibes from Sticky and Luck & Neat to close. For the house fans Just Jack boasted Maya Jane Coles and Jamie Jones, but The Red Bull & Crazylegs stage for me was the real contender for the remainder of the event. Early evening, Bonobo shook the party with a DJ set that contended with any all day, this was followed by the stellar selection of Ben UFO, and Joy Orbison b2b with Pearson Sound to close affairs was definitely the way to end the evening. It seemed wherever you were in the park big satisfaction was being delivered by the performances and those smiles seemed to sustain right through the night at both of the two huge afterparties. To conclude, the day was a great success, there was word of minor issues with queueing for bars and toilets but considering the scale of the debut event this really was a minor. For a festival with such a stellar lineup to be organised in an accessible city centre location, with sound systems technically on point and stage times running accordingly is a rare thing. I doff my cap to Love Saves The Day and say roll on next year! 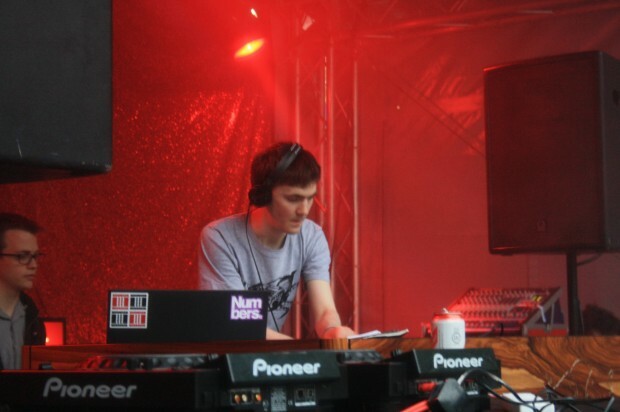 Ben UFO played an amazing set, as did joy o and ramadan. Annie mac played a great set too, never seen her live before and didn’t expect a huge amount, quite surprised!